Odorisio is currently chief operating officer of the Valley Forge Hotel Management Association. His experience includes extensive senior management responsibilities for properties that include those under the Marriott, Wyndham, Omni and Hilton brands. He also served as Director of Sales for the Philadelphia Convention and Visitors Bureau. 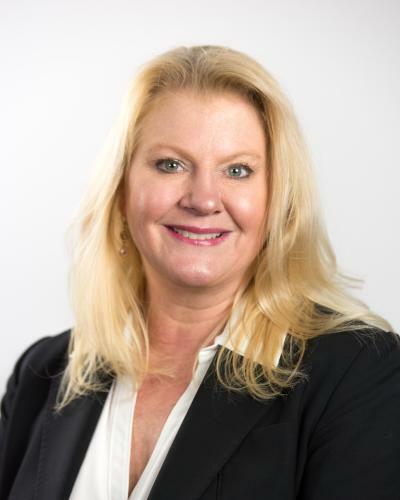 Odoriso's other professional distinctions include: Chapter President Representative - Hospitality and Marketing Association International; President of Greater Philadelphia Hospitality Sales and Marketing Association; Associate Professor, Business Department/Tourism and Travel Curriculum Harcum Junior College. He is a West Chester University graduate. Representative Briggs is currently serving his fourth term as State Representative for the 149th Pennsylvania Legislative District, comprising Upper Merion Township, Bridgeport and West Conshohocken Boroughs and parts of Lower Merion Township. Briggs has consistently advocated for public education, early childhood education and has introduced legislation focused on improving the lives of children. 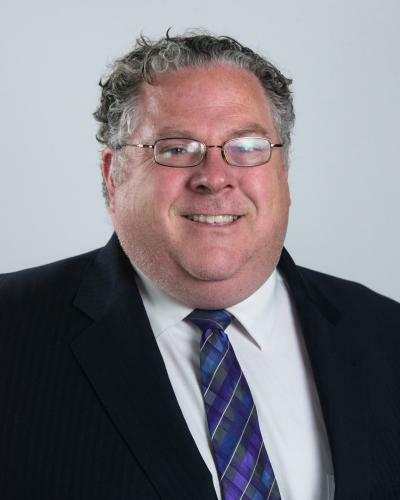 He is a proud member of the Green Dog Caucus, a strong coalition of environmentally-conscience legislators in the House, earning a 2010 accolade as the top environmental legislator in Pennsylvania by the Sierra Club's Pennsylvania Chapter. For several years, Briggs served as a volunteer firefighter and sat on the board of directors for Big Brothers Big Sisters in Montgomery County. He received his undergraduate degree in political science from West Chester University. At 30 he returned to school and, while still working full time, earned his law degree from Temple University's Beasley School of Law. Briggs lives in Upper Merion Township with his wife, Robyn, and their four children. Gratton's hotelier career began when he was 15 years old. Over 35 years of hospitality experience later (28 with Marriott International) Gratton has worked in a variety of markets throughout the East Coast, with expertise that ranges from resorts to downtown to suburban to conference centers. He currently oversees 18 hotels located throughout Pennsylvania, Delaware and Southern New Jersey. Active within various groups related to hospitality, Gratton is a past president of the Greater Philadelphia Hotel Association, Vice-Chair of the Philadelphia Convention and Visitors Bureau and on the Board of Directors for the Greater Philadelphia Tourism & Marketing Corporation. Currently he is an Officer for the Pennsylvania Restaurant & Lodging Association, as Treasurer. He is on the James Madison University Hospitality & Tourism Advisory Board as well as yearly hosts multiple internships and assists Marriott's college recruitment program. Gratton graduated from James Madison University with a degree in Business and Hospitality Management. He resides in Chester Springs PA with his wife Karen and their three daughters. 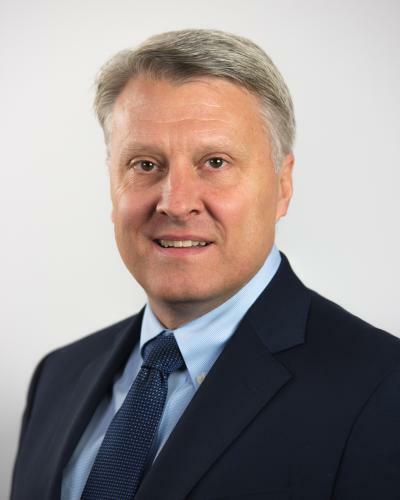 Eric Davies is the Chief Operating Officer for the Wurzak Hotel Group, a Philadelphia based Hospitality Company with properties in King of Prussia, Philadelphia and Fort Lauderdale, Florida. A 24-year veteran of the hospitality industry, Eric is responsible for the company’s operational functions at both the corporate and property levels and the oversight of its 600 employees. 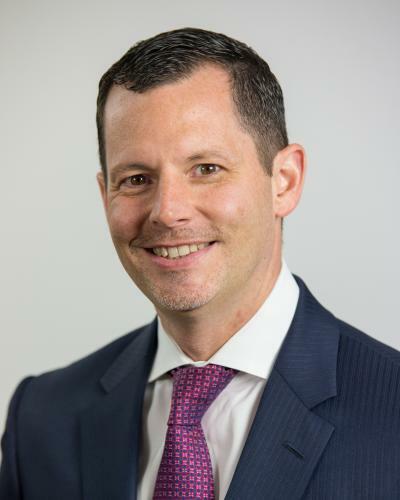 Prior to joining the Wurzak Hotel Group in 2003, Eric served as a General Manager for the former Hilton Valley Forge in King of Prussia for Field Hotel Associates. 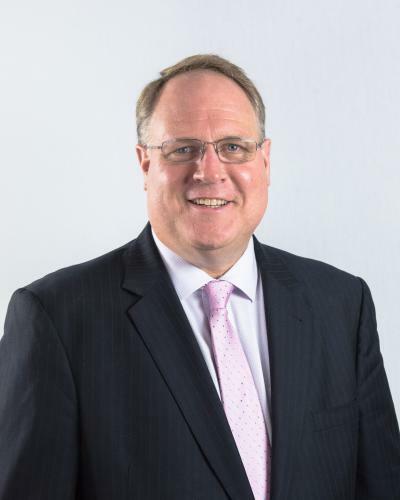 Eric is Chairman of the Board of Directors for the King of Prussia Business Improvement District, and also an executive board member of the Home2 Suites by Hilton Owners Advisory Committee. Additionally, he is a member of the Philadelphia Convention and Visitors Bureau, Valley Forge Convention and Visitors Bureau and the Greater Philadelphia Hotel Association. Eric earned a Bachelor of Arts degree from LaSalle University and is a Certified Hotel Administrator from the American Hotel & Motel Association. Eric is a long-term resident in Montgomery County and is currently in Plymouth Meeting with his wife, Carol and daughter Bridgette who is currently enrolled at the University of Alabama. Kristopher Fair is General Manager of Bluestone Country Club. 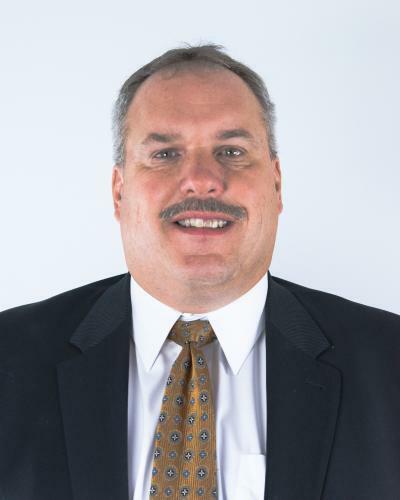 His past experience includes serving as General Manager at Blue Bell Country Club; General Manager and COO of Waynesborough Country Club, Paoli; General Manager of the ACE Club, Lafayette Hill; and General Manager at LuLu Country Club, North Hills. His educational background includes multiple sessions across the nation with the Club Managers Association, for which is president of the Philadelphia and Vicinity Chapter. He has been a featured speaker and guest lecturer for organizations that include the Widener University Club. Fair holds a Certified Club Manager (CCM) designation from the Club Managers Association of America, a trade organization that has been recognizing excellence in the golf industry since 1965. Fair lives in Blue Bell, Pa.
Gaetan Giannini currently serves as Dean, Business and Entrepreneurial Initiatives (BEI) at the Montgomery County Community College, overseeing the college's largest major (Business Administration) and managing profit and loss of all business related programs and credit and not-for-credit iniatives. Prior to MCCC, Giannini served as Dean, School of Adult and Graduate Education at Cedar Crest College in Allentown while also serving as Chief Marketing Officer and as a member of the President's Cabinet. Giannini is currently pursuing a Doctorate of Education in Educational Leadership from Gwynedd Mercy University. 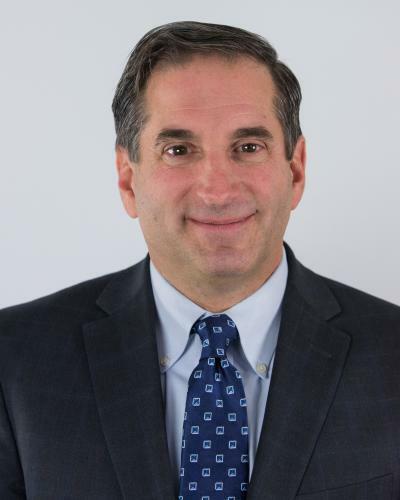 He holds a Master's of Business Administration and a Certificate in International Business from Seton Hall University and a Bachelor's of Science in Mechanical Engineering Technology from Temple University. 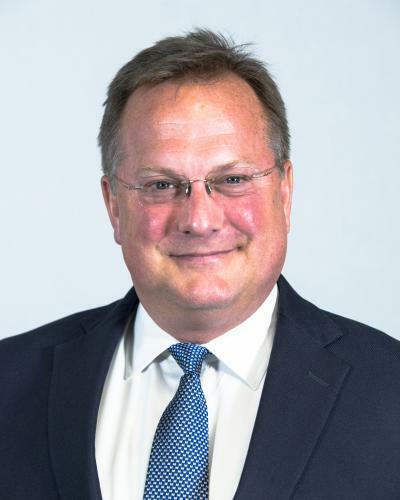 Christopher Molineaux is president and CEO of Pennsylvania Bio, Wayne, Pa., He oversees the strategic direction for the association, ensuring that Pennsylvania Bio continues to be the catalyst that makes Pennsylvania the top location for life sciences companies. His experience includes service as worldwide vice president of pharmaceutical communications and public affairs for Johnson & Johnson, as well as experience with the federal Departments of Health and Human Services (HHS) and Agriculture. He also served a member of the White House staff of President George H. W. Bush. Erin Reilly is the Founder and Artistic Director at Norristown's Theatre Horizon, leading the local arts institution since 2005. 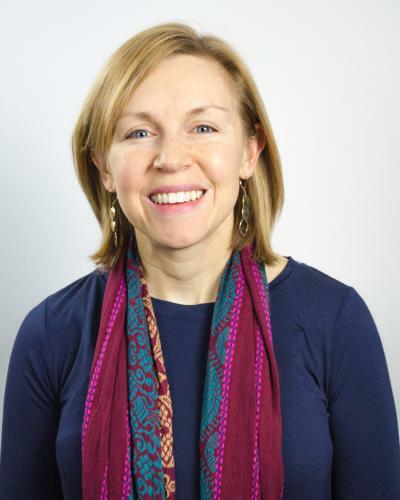 In addition to her work at the Theatre, Reilly is a founding board member and current Board President of Theatre Philadelphia. She has also served on the marketing committee of the Philadelphia Cultural Alliance, was a founding member of Creative Montco and the Norristown Arts Hill Council, sat on the board for the Theatre Alliance of Greater Philadelphia, and was the chairperson of the University of Pennsylvania's Student Performing Arts Advisory Board. Reilly holds a Bachelor of Arts in Anthropology with minors in Theatre Arts and French from the University of Pennsylvania. Smith is a talented marketing professional with vast experience in the retail and entertainment industries. 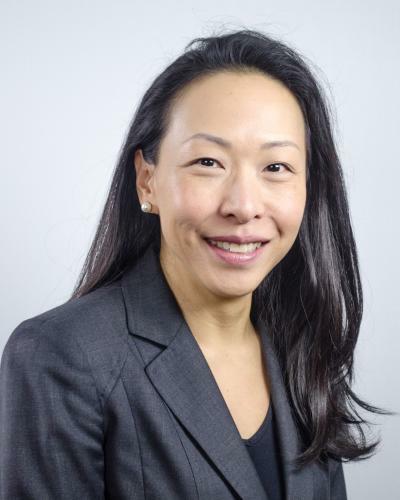 Currently, she serves as the Director of Marketing & Business Development for the Simon Property Group (King of Prussia Mall), where she has served since 2010. Prior to her work with Simon, she served multiple retail property groups as Director of Marketing, including the Peterson Companies, Colonial Properties Trust (Colonial Mall in Macon, Georgia), Belz Enterprises (Peabody Place in Memphis, Tennessee), and Southland Capital (Overland Square in Memphis, Tennessee). She also served as Marketing Director of the Oak Court Mall in Memphis, Tennessee, the Singing River Mall in Gautier, Mississippi, and the MarketSquare at North DeKalb in Decatur, Georgia. Smith holds a Bachelor of Arts degree in Journalism with a major in Advertising and a minor in Business & Communicative Arts from the University of Georgia.